Does meditation help students perform better on their exams? | SHEmazing! Does meditation help students perform better on their exams? Meditation has been long regarded as an excellent way to clear one’s mind and help centre and focus the brain for specific purposes. For some, it means improving their overall mental health or outlook on life. Many doctors even recommend meditation for helping reduce various symptoms or also promote healing from specific ailments and diseases. 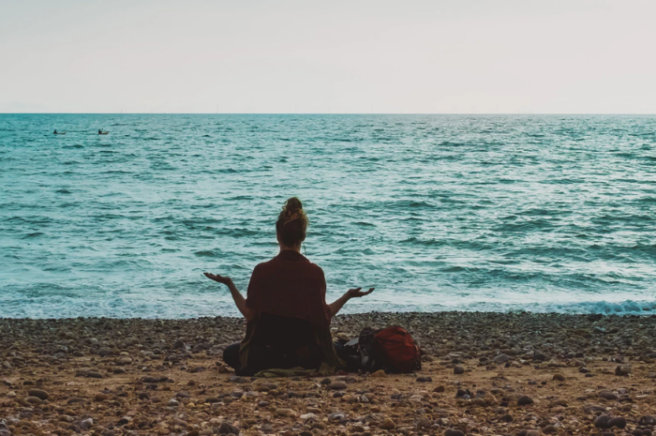 If you happened on this article looking for information about meditation and how it relates to education, you are in the right place. You might also want to take things a step further by collaborating with service like essay help to maximise your grade on the paper. Every effort you make to excel in academics will help boost or maintain your GPA. Students, in particular, can gain much from learning how to meditate. Meditation is a discipline and, like any other, it takes time to develop the ability to do it well. The upside is that it is one of the most powerful avenues of self-discipline there is and it can help in all areas of academics, particularly study, and test-taking. Let’s have a look at a few of the ways it can assist students to perform better on the test. 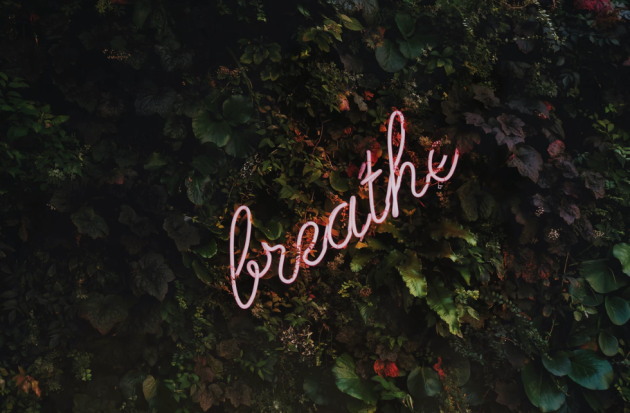 The act of clearing one’s mind and controlling incoming or outgoing thoughts, regardless, of external stimuli, can help with exams in some ways. Most notably, it teaches the brain how to block out unwanted stimuli. This is an integral part of staying focused while studying as well as keeping one’s mind on the task of taking an exam. Students who meditate are less likely to let their minds wander during tests or study sessions. They don’t worry about other classes, work responsibilities, or relationship woes in the middle of study sessions. Those extraneous details don’t interfere when it is time to take the exam either. Being able to relax body and mind at will also gives the mind a chance to regroup and prioritise emotional stimuli. Learning how to meditate makes the brain more efficient at managing negative emotions like anger, fear, worry, nervousness, and more. These things don’t just go away, but they become more compartmentalised. This also makes it easier to deal with the stresses of studying for and taking exams. Students who meditate tend to remember more of the fine details when studying for tests. Having a deeper understanding of a subject than average puts students in the position to perform better on tests and even turn in more detailed written assignments. Ask the students on campus who tutor or provide homework help what their secret is for retaining so much great information and it is very likely that more than a few will cite meditation as one of their most significant strategies for learning. Meditating is not easy. It can take years to develop the skill to do it for more than just a few minutes at a time. Students who strive to get better at it also feel more motivated to excel in other areas, particularly academics. As they surpass milestones in meditation, they also develop confidence in their abilities to reach difficult milestones in education, like performing well on exams under challenging classes. Learning how to meditate and getting good at quieting your mind will help in many areas of life, particularly in academics. The more you do it, the more you will see its applications in other areas as well. 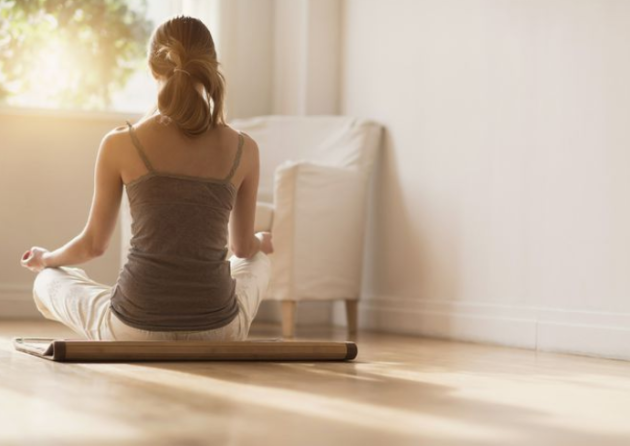 Job performance, relationships, and increased mental clarity are just a few of the many benefits of committing to meditation as a discipline.